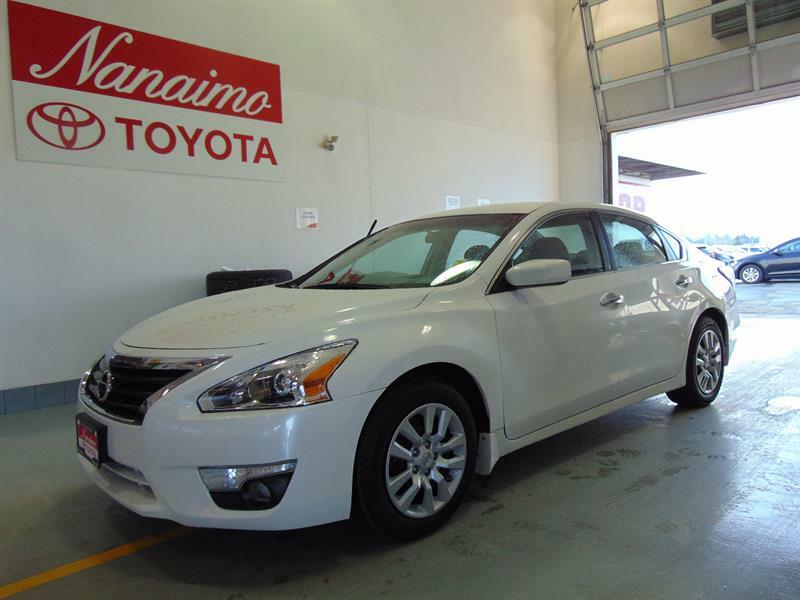 AFFORDABLE MID-SIZED SEDAN, EXCELLENT COMMUTER CAR, AFFORDABLE! Affordable pick-up, automatic transmission, wood bed liner included! 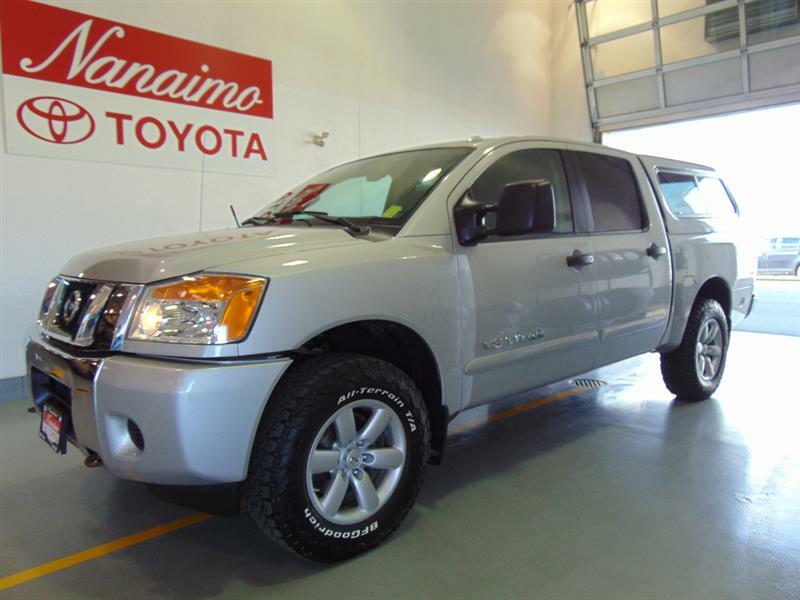 Affordable crew cab pick-up, Canopy and bed liner included, Powerful V8 engine!